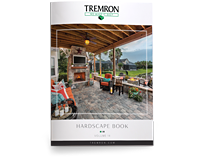 Tremron is the leading hardscape manufacturer and distributor to the Caribbean Islands and the Bahamas. 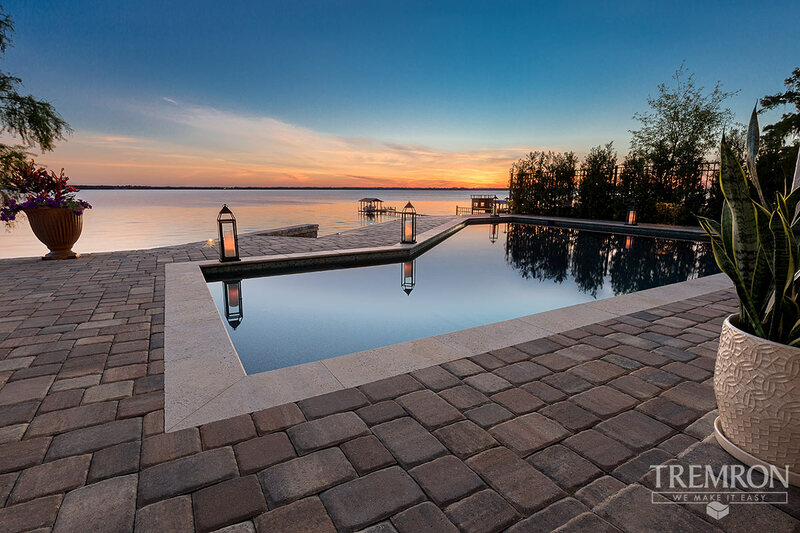 Offering a full line of hardscape design products that include concrete pavers, porcelain pavers, Keystone wall blocks, fire pits, outdoor fire places, outdoor kitchens, Eco-friendly permeable pavers and commercial products. Tremron has become synonymous with quality and innovative design by providing the industry with the largest selection of color and style options. With a state of the art manufacturing facility located in the heart of Miami, daily FOB shipments are available through PortMiami to Nassau, St. Johns, Bridgetown, Virgin Islands and Kingston.